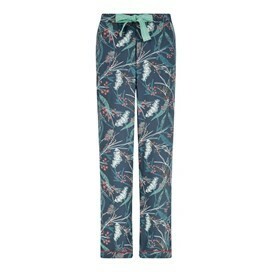 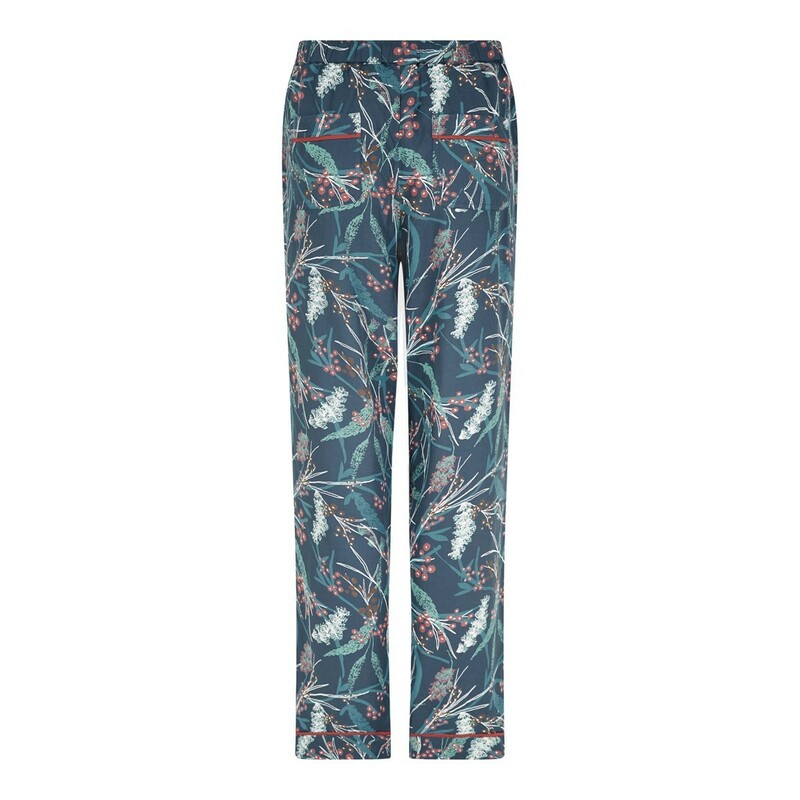 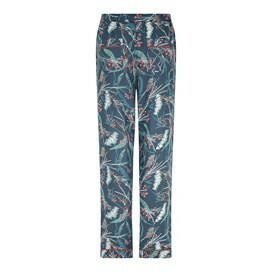 Choose our Lottie printed loungewear pants this season and be prepared for the most relaxed of evenings. 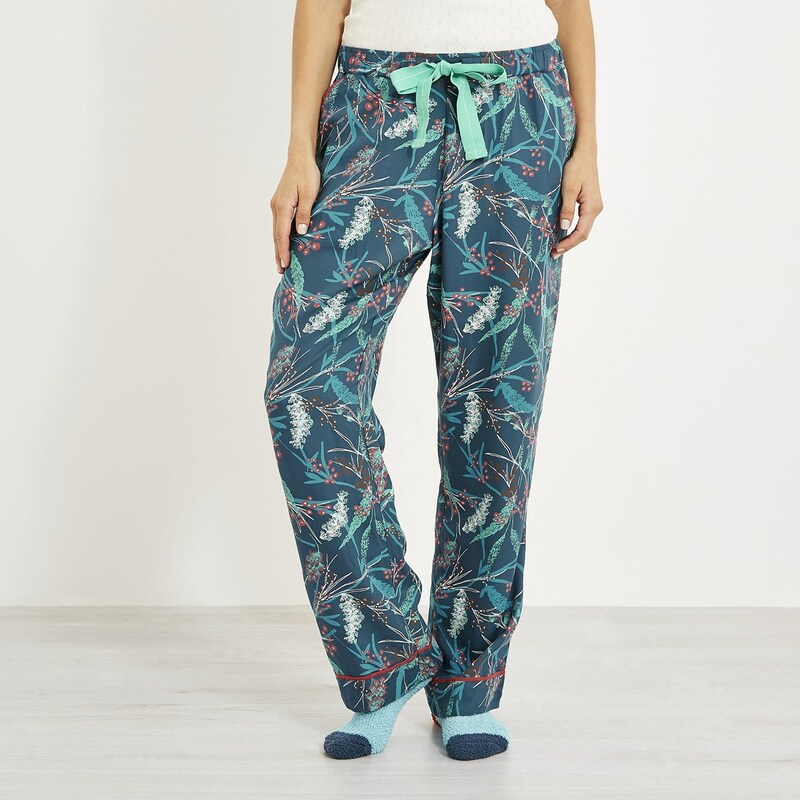 Complete in a wide leg fit as well as side pockets for a practical touch, these lightweight pyjama bottoms are the perfect choice for comfort all year round. 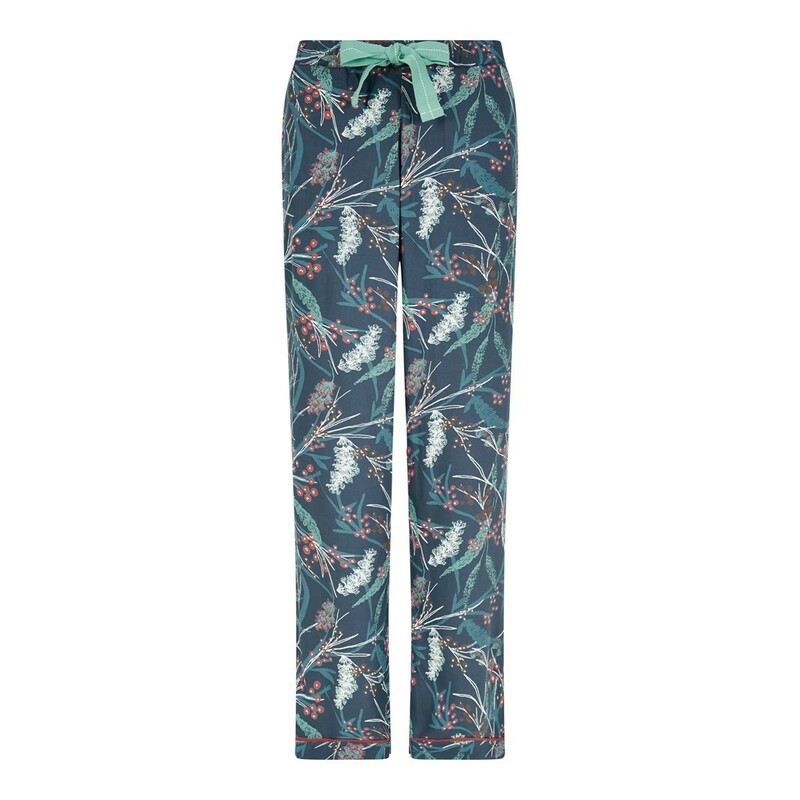 Our Lottie printed loungewear pants look great matched with our Jemima vest, and why not finish off with our luxurious and cosy Tova hoodie to give you that extra bit of warmth and comfort. High quality - perfect fit and lovely material.